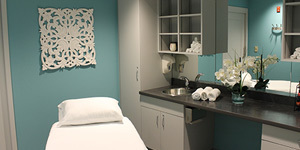 The Cafe at GBMC offers hundreds of healthy and tasty options spanning a wide range of local and international cuisine. Star Ginger — Southeast Asian classics like curries, stir-fries & pho are offered. 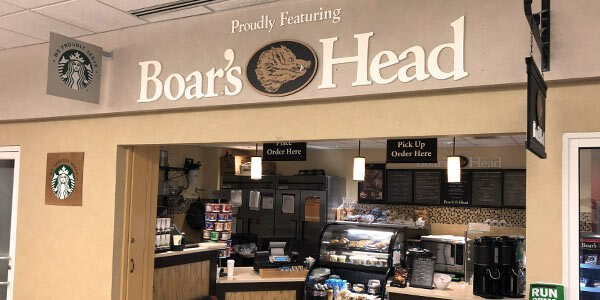 Boar's Head Sandwich Bar — Made-to-order fresh sandwiches using premium quality deli meats and cheeses from Boar's Head. Serving breakfast and lunch all day which includes a spread of sandwiches, soups, bagels, muffins, cookies, and more! All coffee drinks are available hot, iced, and frozen. 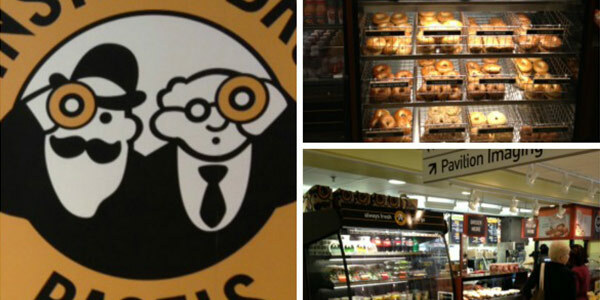 View the menu at Einstein Bros. website. Made-to-order fresh sandwiches using premium quality deli meats and cheeses from Boar's Head. Also offering STARBUCKS hot, cold and frozen coffee selections. Casual counter-serve chain for build-your-own sandwiches & salads. 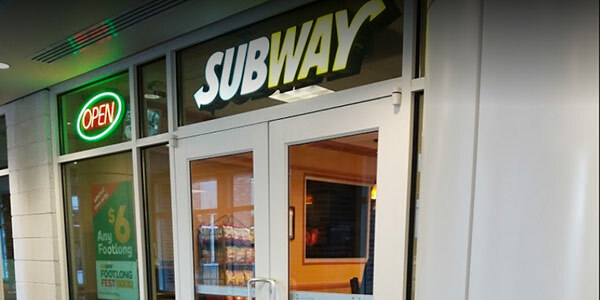 View the menu at subway.com.